And that about covers any question you may have! If you have any other questions, please feel free to either comment on here, contact me via email, or visit us on our Facebook page! Wow! That looks like an amazing trip! Africa has never been on my list…but maybe it should be! It should DEFINITELY be on your list! 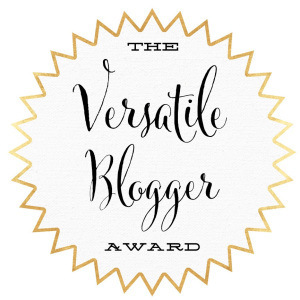 :) It is the most amazing experience – and you just can’t ever get enough of it! I’ve lived there for the past three years, have visited for the four years before that several times, and I still learn so much and see new things every time I go! That’s incredible! The boyfriend and I just recently went to a Sportsmens Expo and there were soooo many hunting tours set up and I had no idea how many were in Africa, New Zealand, and Australia! Yep! It can get pretty overwhelming- Tomorrow through February 6th is the Safari Club International (SCI) convention in Las Vegas, and unfortunately we aren’t attending this year, but there are SO many exhibitors from all over the world it gets a little crazy! Wow! I had no idea! That’s pretty awesome though! So is it you and your man that have your own kind of organize safari hunt? Yes- My husband’s father started the company in the 90’s and we have essentially taken over. My husband is a fully licensed dangerous game professional hunter and hunting outfitter. :) So we book and operate all our own hunts, and my father-in-law’s company does all of the dipping, packing, and exporting of the trophies across the globe- so literally every safari aspect is handled by the same family which is pretty rare in Africa. Wow! That is so cool and extremely interesting! Oh trust me, I’m definitely keeping this in mind! I guess I’ve always been afraid of Africa because of disease and all the shots you have to get, and all the struggles over there with the people that live there. Totally added to my bucket list! What happens to the meat? Does it stay in country; shipped stateside? Hope to have this experience in the next couple of years…. It’s a great experience! You totally should do it! This is awesome! Someday I would love to experience this! You should! 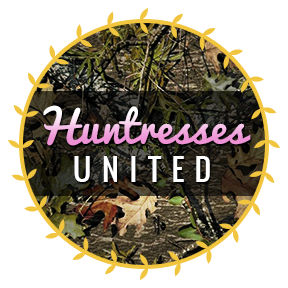 We could do an ALL GIRLS #HuntressesUnited Safari! :) I don’t think that an all-girl, Professional Hunter/Hunting Outfitter/Landowner/Hunting Party safari has EVER been done! I’ve been thinking about doing my PH license since i’m a resident and can do so… :) Ah, a girl can dream. The dreams are what keep us going I think!! I’ll be dreaming too and you never know which dreams will morph into reality!